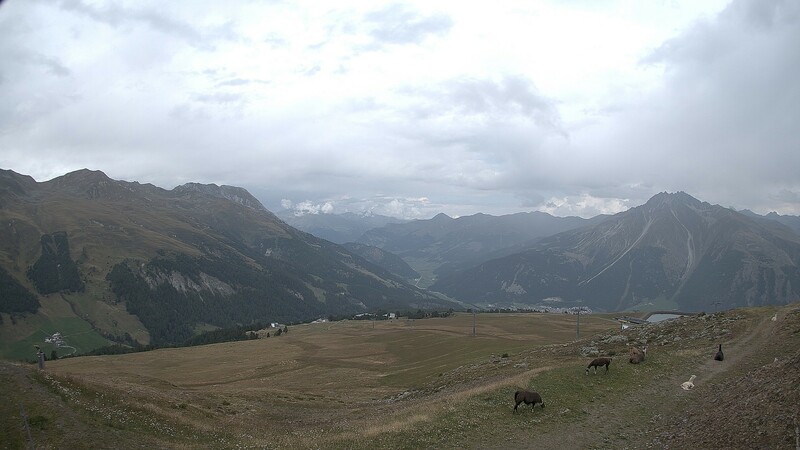 Our webcams offer a fantastic panoramic view of the Ortles-Cevedale mountain groups and the Oetztal Alps and keep you informed about the current weather conditions of the Resia Pass holiday area. 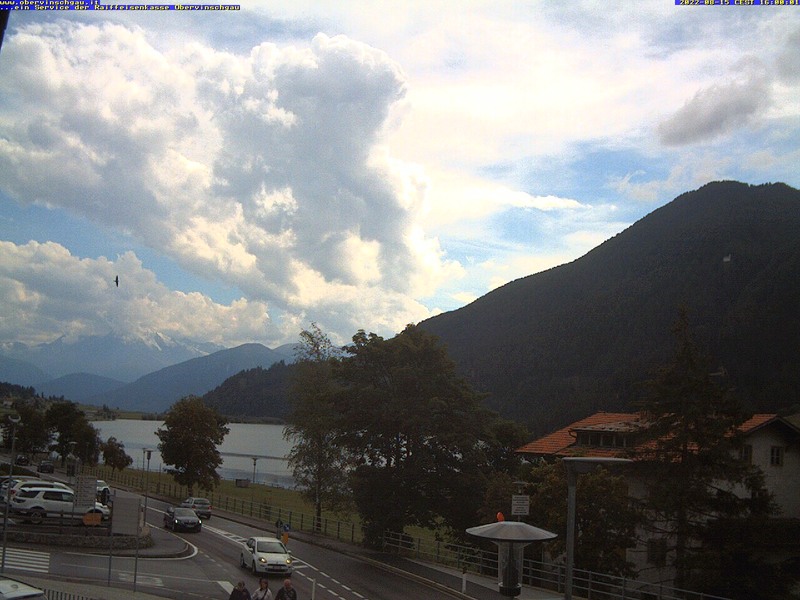 View of the Resia Lake from the Seehotel in Resia/Reschen. View from the Malga S. Valentino/Haideralm mountain station (2,160 m above sea level) to the panorama restaurant. View of the Belpiano/Schöneben ski region from the mountain station of the Roia/Rojen chairlift (2,500 m above sea level). 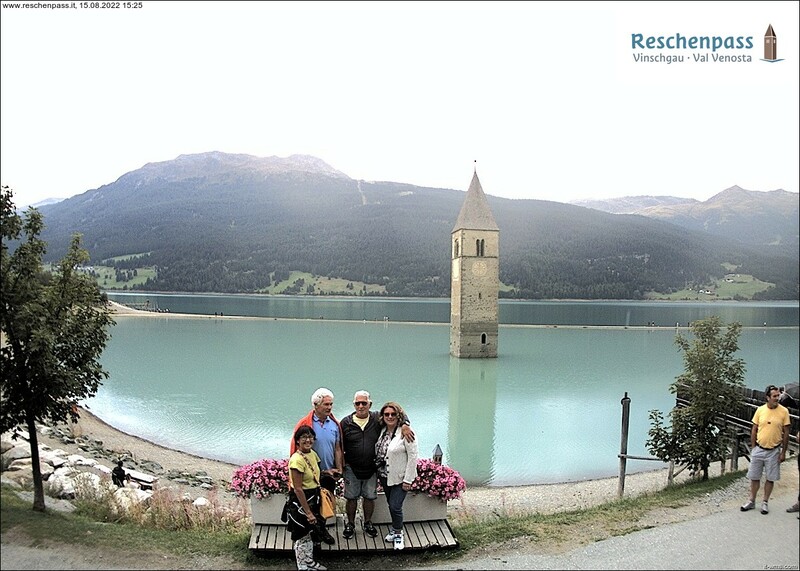 To know more about the secrets of the regional cuisine and for more information about the wide gastronomic selection available in the Resia Pass holiday area, please see our online help under restaurant guide.